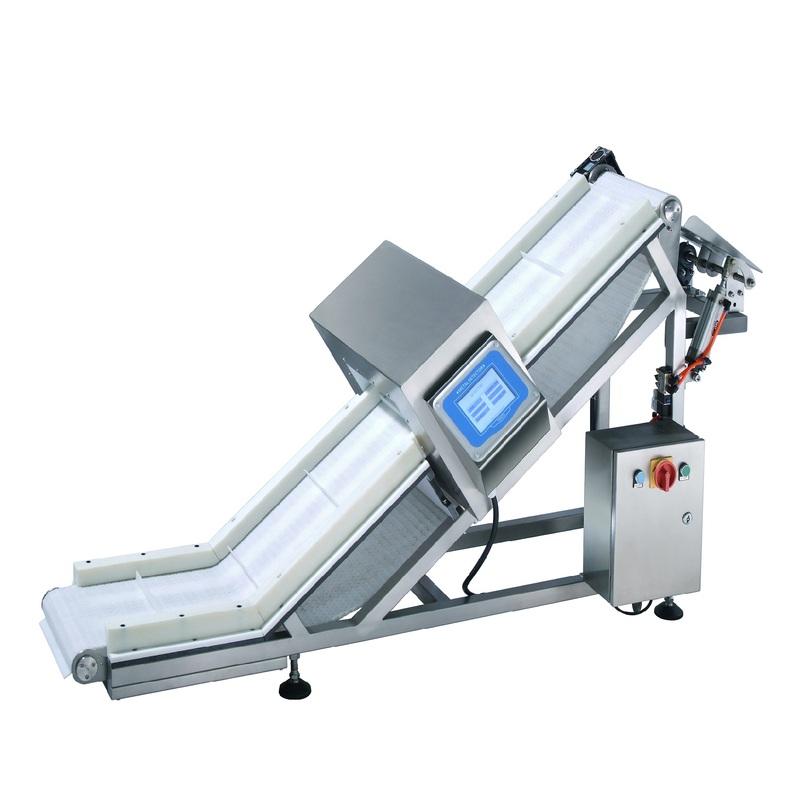 This machine functions as a take away conveyor and metal detector. It can be placed directly after the VFFS. the MDi is suits perfect in a limited production space.